Are you a new or expecting parent? 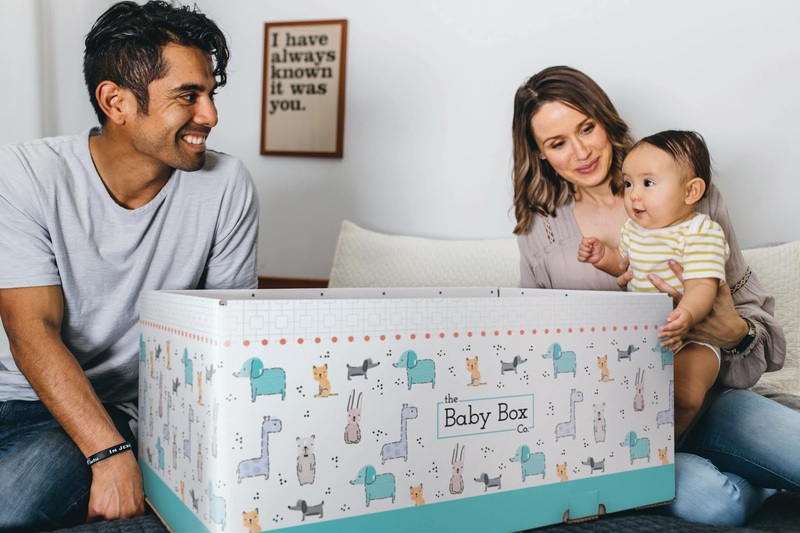 If you are, then you will want to know all about The Baby Box Co., which is an online educational resource for parents. So what is The Baby Box Co. and how it is different from all other parenting resources out there? 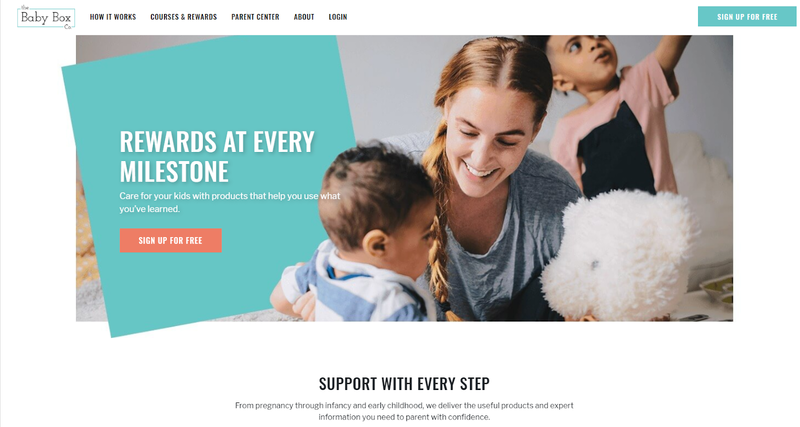 The Baby Box Co., an important new resource for parents and expectant parents that provides a way to cut through the barrage of parenting advice with educational videos and articles developed or vetted by prenatal, infant and child experts; or leading healthcare professionals. The educational content on www.thebabyboxco.com is easy to follow and easy to understand. And, even better, parents receive free rewards just for learning how to parent smarter! By logging onto www.thebabyboxco.com, taking a short educational course developed by experts on a specific topic, and passing a brief quiz; parents and caregivers can receive quality infant-related products and services that are related to that topic free of charge. The educational programs are related to some of the most stressful parenting concerns including safe sleep, proper nutrition, brain health, car seat safety, breastfeeding and more. The first educational course is related to safe sleep. Expectant parents can learn subjects like how to create the ideal safe sleep environment; safe sleep locations and infant sleep patterns. Then parents take the related quiz and when they pass, they receive a free safe sleep bag or other safe sleep product as well as infant-related coupons, offers, and products from our partners that reinforce the safe sleeping education they received. The Baby Box Co. also offers its safe sleep box for a shipping cost of $19.99. Register now at www.thebabyboxco.com and start learning how to #parentsmarter. And moms are responding to the information and the value! To date, thebabyboxco.com has close to half a million registered users and, in some states, up to 30% of all new parents register on our website. This Baby Box would be a perfect gift for my niece who is having a baby shower soon.